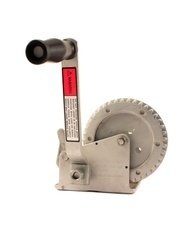 Hand winches have countless applications from winching boats on and off trailers, erecting clothes lines, marquee winching, canopy winching etc. 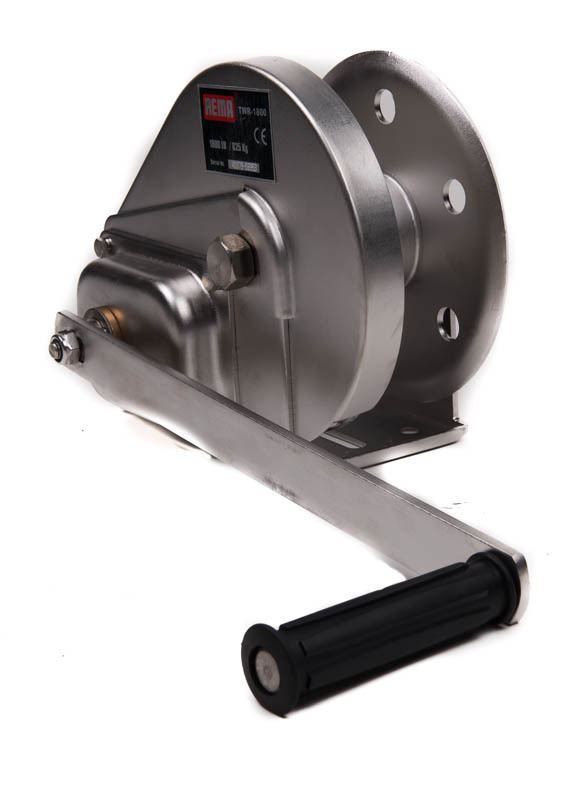 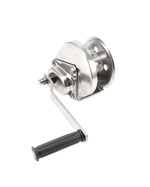 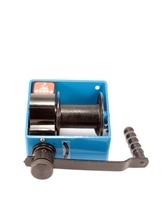 With such a variety of applications it is no surprise that there is such a vast selection of hand winches available. 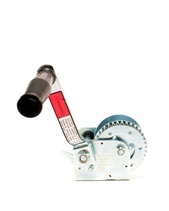 Chain and Rope Suppliers try to stock the most popular ranges of hand winches with capacities from 50KG up to 3T and winch finishes that include painted hand winch, galvanised hand winch, stainless steel hand winch, zinc plated hand winch, dura coated hand winch. 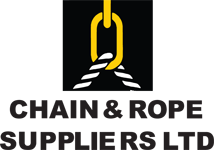 We also offer a range of rope types to fit to your hand winch including webbing, galvanised wire rope, nylon rope, stainless steel wire rope and non-rotating wire rope. 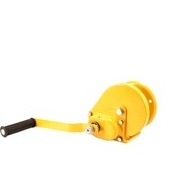 As for the hand winched themselves the variance is in their winching mechanism. 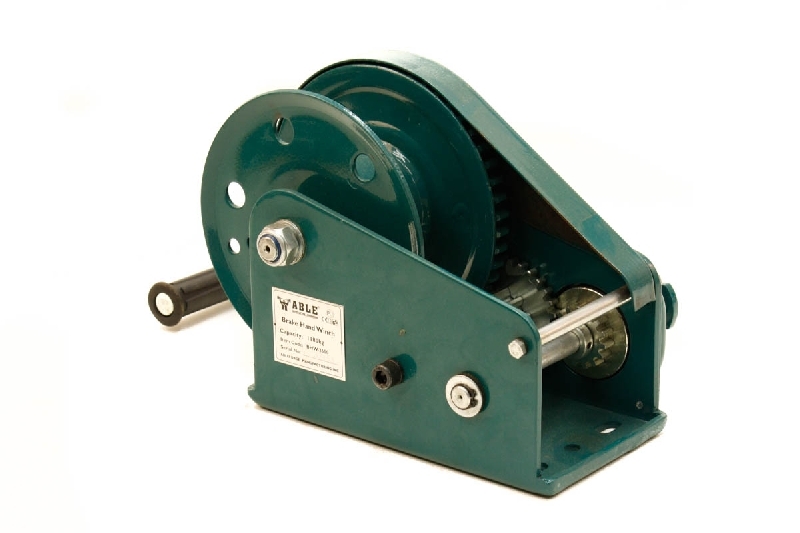 We offer braked hand winches, ratchet hand winches, worm gear hand winches, spur gear hand winches, clutched hand winches, reversible hand winches, wall mounted hand winches, base mounted, hand winches, certified hand winches and commercial hand winches.